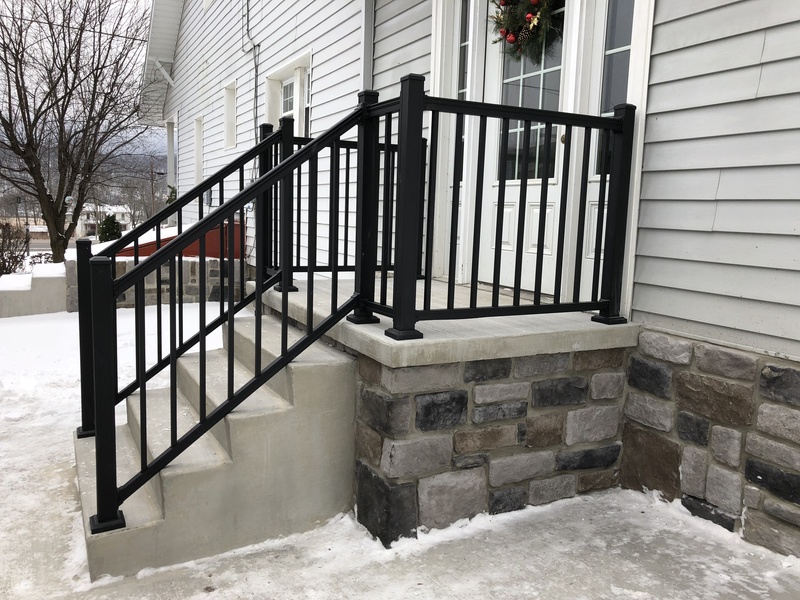 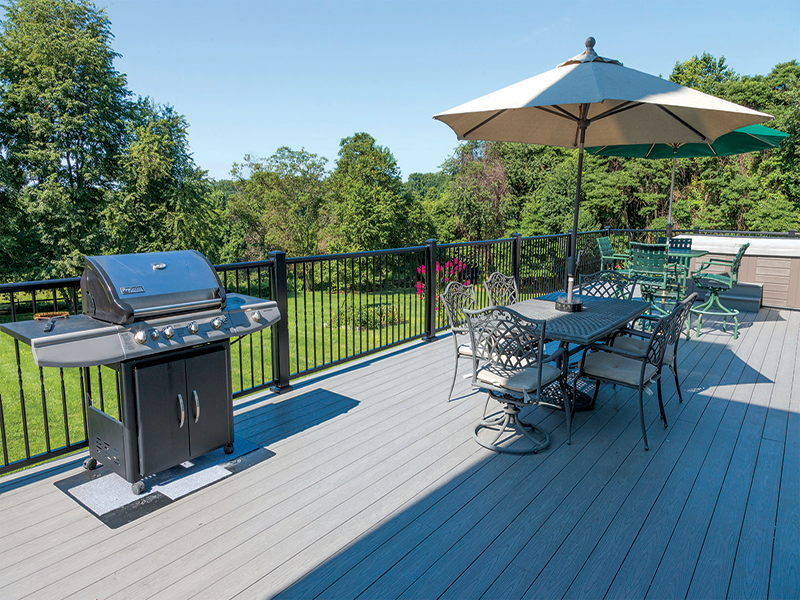 Give your house a stylish finish with Aluminum Railing. 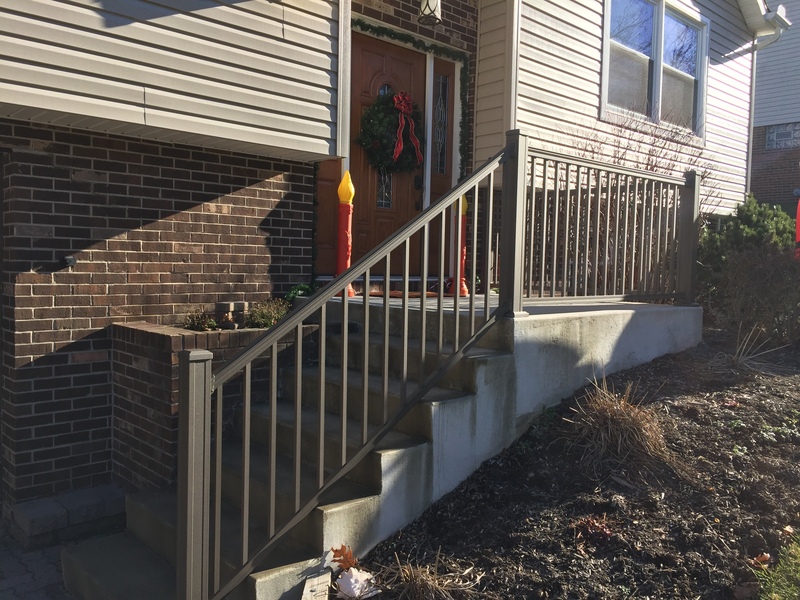 Extremely durable, aluminum railing will give your porch, deck or patio a secure yet exquisite look. 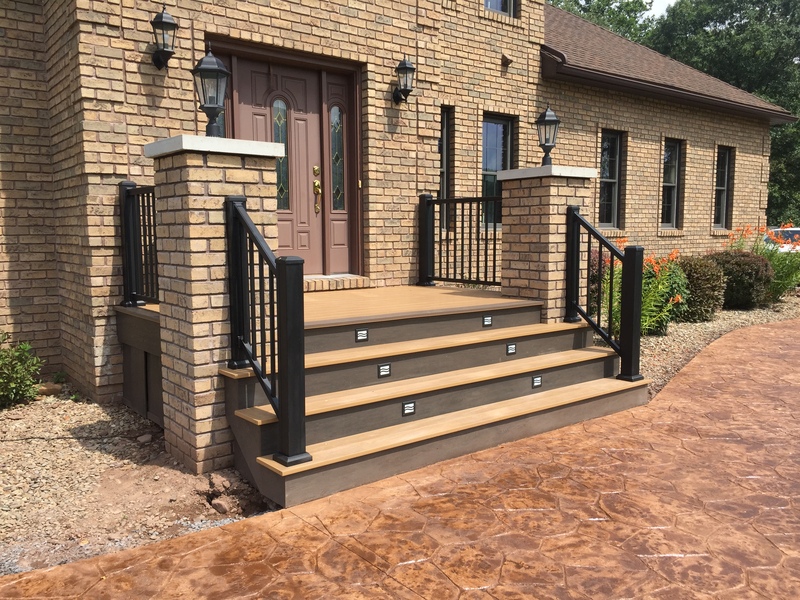 Available in multiple colors, styles and finishes.